It’s the winter season (for some countries) and it’s already time for the sweater-weather fashion! Sure, we may not be experiencing winter or extreme cold weather, but our bodies can only take so much cold that we need sweaters, boots, and even scarves in this weather! So, how can we look fashionable without being too cold, nor being too hot? Here are a few items that you should have in your closet. Whether you’re a guy or a girl, you should have a long-sleeved polo that will work for any kind of weather. Yes, even summer, you just have to know how to wear it. But in this weather, you can just pair it with jeans and a jacket, and you’re good to go! Whether you have high-cut or low-cut boots, you should have a pair in your closet. It can add an edge to outfits you’ll wear. It’s not just for the cold weather, you can wear in on events, or even when it’s raining. How or when you want to wear it, make sure you have one trusty pair in reserve! Scarves are used to warm the neck part, and you should have at least one of this. It’s light, doesn’t take much space, and easy to wear with any outfit! If you don’t have one or any of these items mentioned, then it may be time to go shopping! When you have these, then rock the cold streets with your outfit and complete the look with your favorite Sorrento Sunwear glasses. Of course, since it's Christmas season already, given na ang mga Netflix originals na may theme na royals, snow and everything romantic. 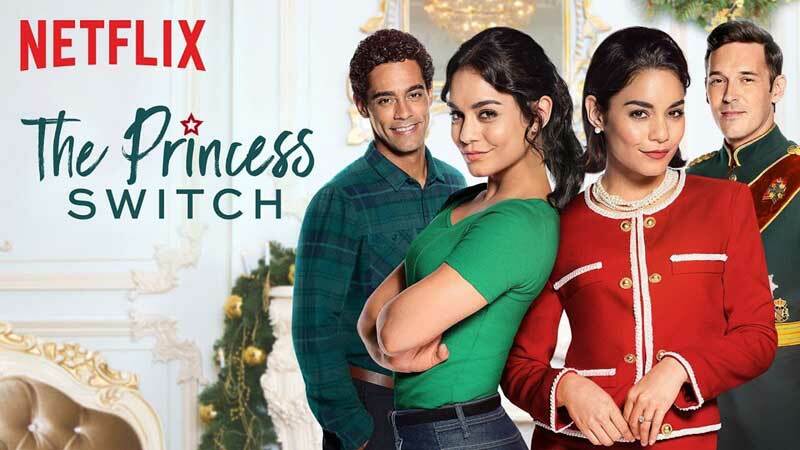 So when I saw The Princess Switch on my Netflix line up, I watched it agad agad. Sensya na! I'm a hopeless romantic and I really love these kinds of movies coz it relaxes me. Here are my thoughts about this movie and why I think you should also watch it if you just want a feel-good super light movie. 1. Of course, the storyline is far far from truth. I mean two girls who grew up from the different side of the world actually look soooo much alike that even the bestfriend and the fiance didn't even see the difference when they switched. Ang saya pa because unlike the common Filipino teleseryes, di po sila kambal na pinaghiwalay ng tadhana. Hahaha! Wala lang magkamukha lang sila. Wag na kayo mag react. Accept that fact nalang. Okay din naman. 2. The leading men are both charming. Kinilig ako kasi ang pogi nila!!! 3. Vanessa Hudgens is so pretty. Ang sarap maging prinsesa. 4. Winter wonderland, Christmas and a far far castle. Can it get better than that? 5. It's just a feel good movie. Nakakakilig the guys. Of course may wedding scene and in the end nagkatuluyan sila (as usual). Yehey!! It's a nice movie lang. Watch it with friends and family on a relaxing night tapos cuddle lang. Ayun lang. 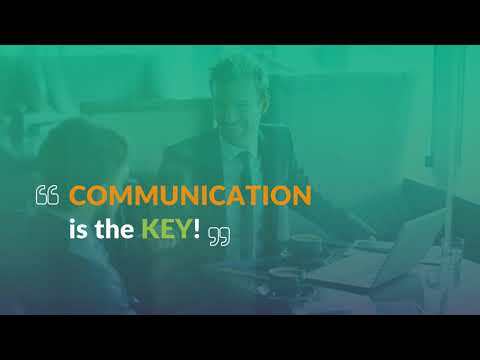 Have you watched it already? Nagustuhan nyo din? Ramen restaurants are everywhere around the Metro. As a family of ramen lovers, we are one of those who flock the restaurants for that bowl of goodness. But not all ramens are created equal, some chefs are becoming innovative with this Japanese dish. And Ippudo’s Hakata-Style Ramen is popular among locals and foreigners for good reason. Originating from Fukuoka, Japan, Hakata ramen is distinguished by the thin noodles, a milky-white tonkotsu (pork broth), and a unique noodle refill system known as kaedama. Customers also get to have the firmness of the noodles to their likings, which usually comes in choices of soft, medium, hard, and very hard. Those who prefer their noodles al dente should definitely ask for firmer noodles. Ippudo’s ramen takes you to Hakata without the additional costs for flights and hotels. 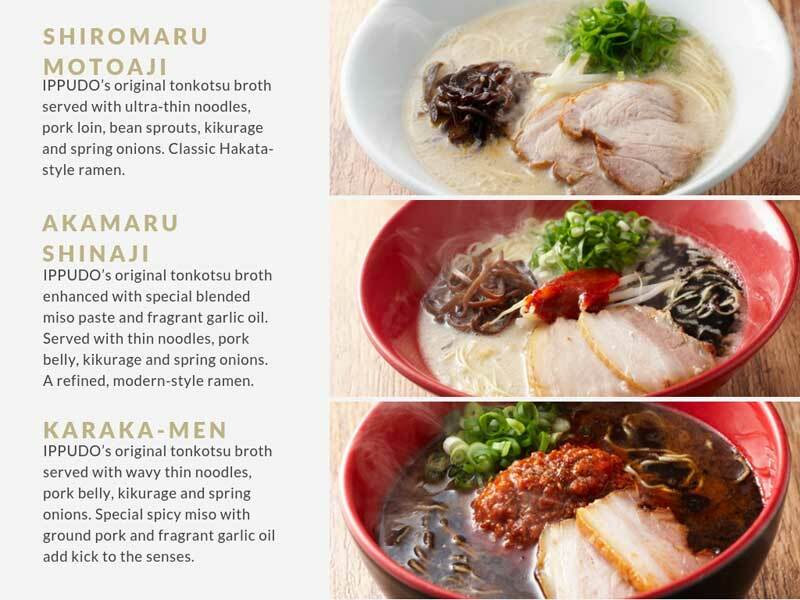 The restaurant features a simple menu that includes three varieties of Ramen: Shiromaru Motoaji, which is the classic Hakata-style Ramen; Akamaru Shinaji, a refined, modern-style ramen; and the Karaka-Men, a spicy ramen for the more adventurous. Whichever variant you choose, the rich tonkotsu together with the ultra-thin noodles will amaze you with every bite. To complete your Ippudo experience, compliment your ramen of choice with Ippudo Classics like the Hakata-style Gyoza and the all-time favorite Ippudo Pork Bun. The service of the staff and quality of the food remain consistent no matter which branch you go to, and the Eastwood location is no exception. Visit them at the Ground Floor, 1880 Building, Eastwood Avenue, Quezon City. 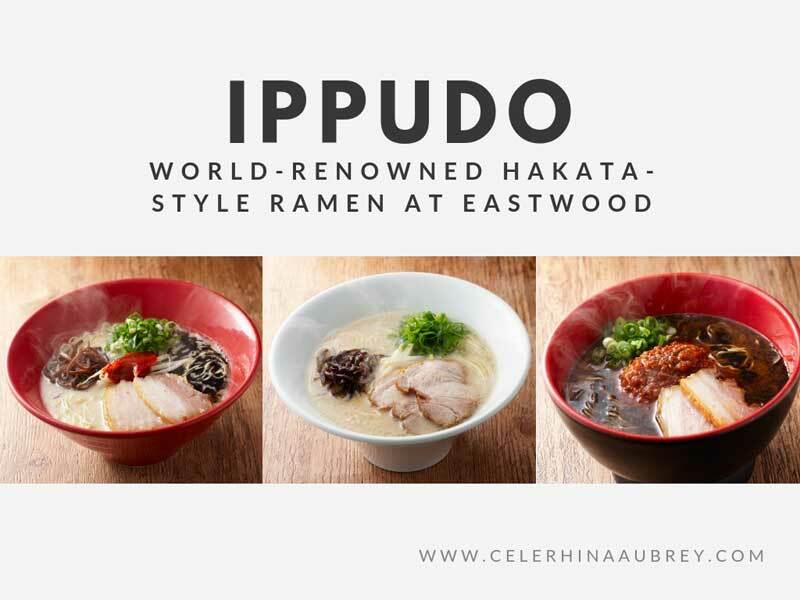 ** All ramen photos on this post is lifted from Ippudo PH's official website.